As one of Seattle’s most densely populated and prominent entertainment districts, Capitol Hill is the cultural center of the city. Trek through the urban landscape and admire the extraordinary architecture against the beautiful natural backdrops. Millionaires Row, one of Seattle’s most wealthy neighborhoods, stretches across 14th Avenue East. 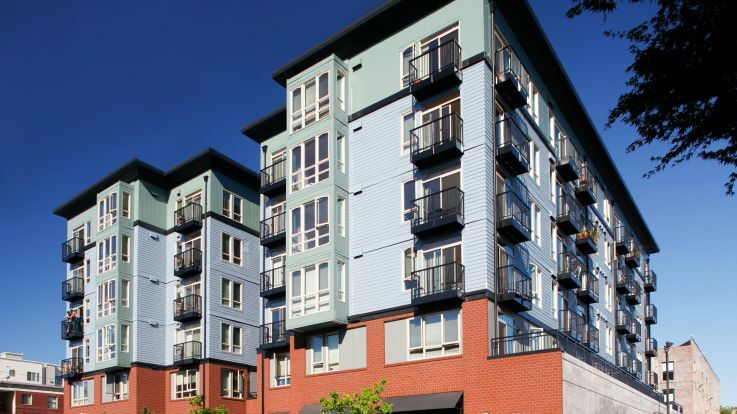 Discover why so many of our residents love calling our Capitol Hill apartments home. Century-old mansions stand along tree shaded streets and the 48-acre Volunteer Park, the neighborhood’s “Green Lung”, offers a sunny front-row view of the skyline. The variety of dining and shopping means that there is something for everyone to enjoy--even those with the most specific of tastes. End the night to the musical beats or relaxing at your favorite local coffeehouse. There’s no place quite like Capitol Hill. 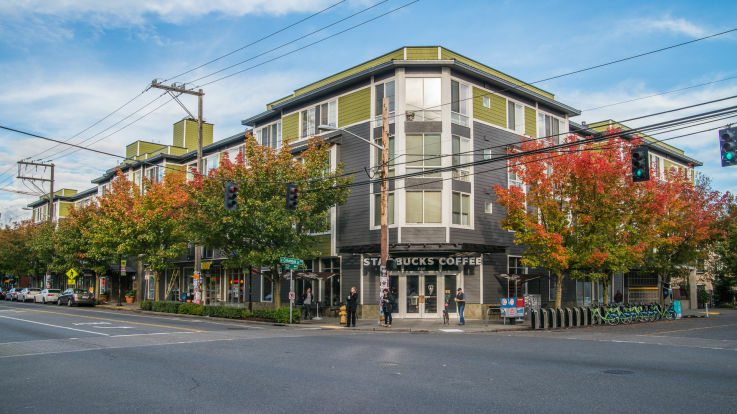 Experience it first hand with one of Equity’s available Capitol Hill Apartments. 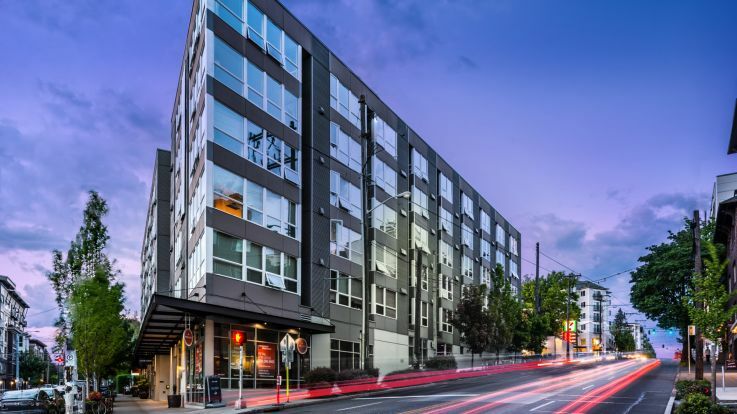 Residents of our Capitol Hill apartments know that The Seattle Academy of Arts and Sciences, St. Joseph School and Seattle University support Capitol Hill's thriving academic culture. Don't forget this is the home of Starbucks as well as some of the best local coffee in the nation. Ready to call Capitol Hill home? 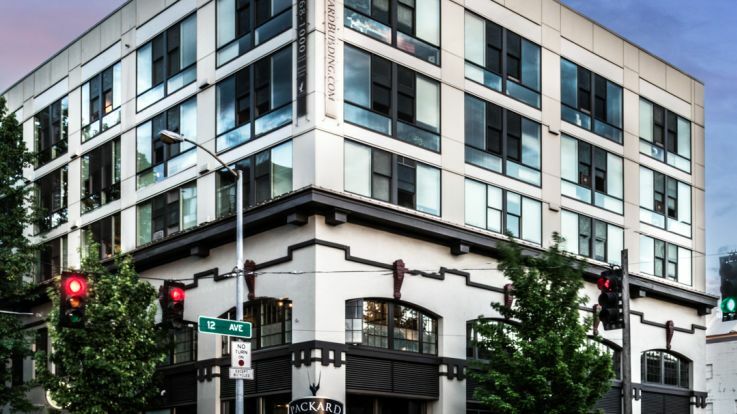 Explore our collection of absolutely stunning Capitol Hill apartments. 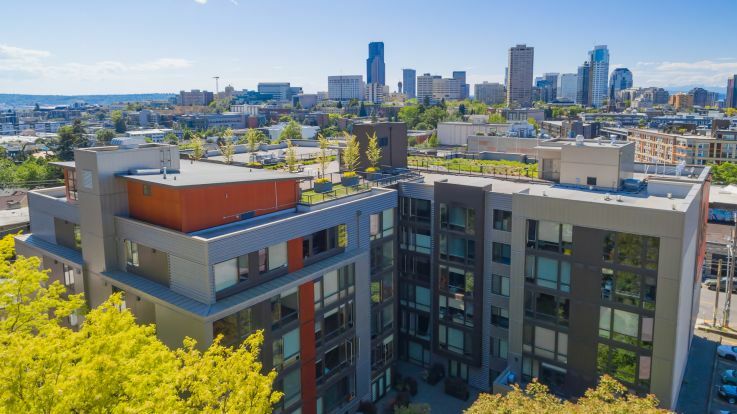 Enjoy the stunning views from the balconies, gorgeous interior finishes and variety of community amenities that include rooftop lounges, resident events, fitness centers and so much more. 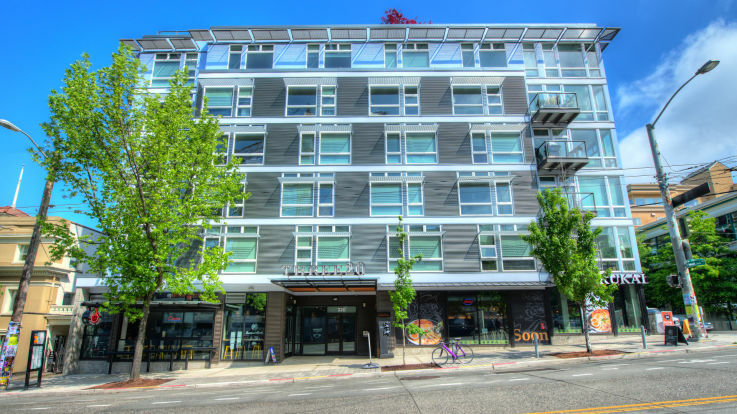 If our Capitol Hill apartments in Washington do not fit your needs, please be sure to look at our other available Seattle apartments and the surrounding areas.